Quietness luxury within the workforce, hence it seems almost impossible to obtain. It is proven that employees work successfully in a non-disruptive workforce (Abbott, 2009). A busy Sydney suburban office was annoyed by constant stomping on their stair case because the impact from footfall noise was distracting them. Pyrotek® recommended Siletnstep® which is an acoustic underlay to reduce the impact of footfall noises. The application process was simple to cut and lay. The office had this product and carpet installed within one day. Silentstep® delivered successful results for this office as it was correctly applied through a quick and simple process. However it was too silent when walked on, so an electronic sensor bell had to be installed to notify the office when someone was approaching. Now they can focus on work without the disruption of constant footfall noises. A busy suburban office located in Sydney with large timber flooring stair case with high volume of traffic between staff and visitors to enter the building. The constant stomping on the stairs created unwanted noise, which was a distraction for staff members. Annoyed by the impact of footfall noise, staff were able to successfully solve this issue with Silentstep®. The use of Silentstep® reduces the unwanted noise. 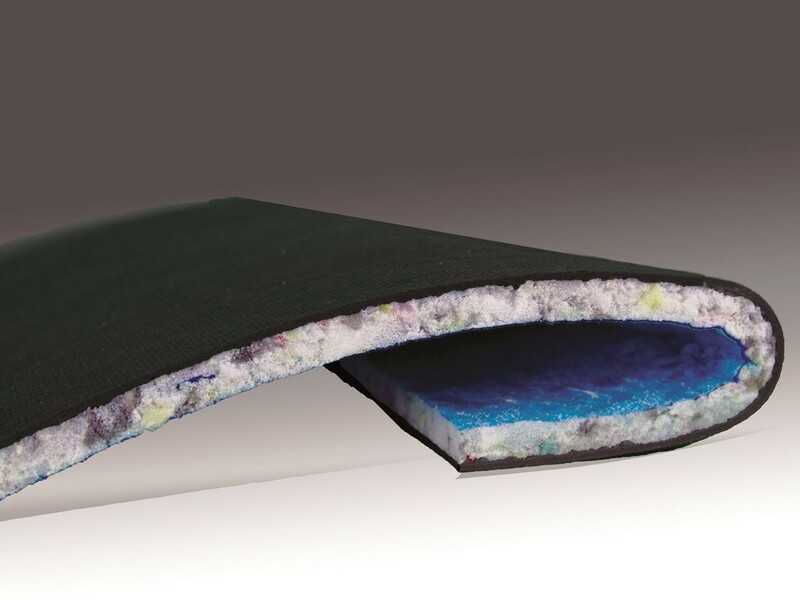 It is an effective acoustic underlay, comprising of a flexible mass-loaded barrier, which is fused onto a high-density premium foam. Developed to meet the market requirements in multi-storey commercial and buildings, the combination of absorbing foam and mass loaded vinyl offers an excellent cushioned based support for timber floors and reduce noise. Pyrotek® provided Silentstep® to the office which reduced the transmission of footfall and impact-generated noise. The application process was simple to cut and lay. The office had this product and carpet installed within one day. Silentstep® delivered successful results for this office as it was correctly applied through a quick and simple process. However it was too silent when walked on, so an electronic sensor bell had to be installed to notify the office when someone was approaching. Slientstep® ensured the office noise was kept to a minimum, benefiting the staff with a quieter environment that provided them peace. Now they can focus on work without the disruption of constant footfall noises.